CAMBRIDGE, Md. – A Cambridge man accepted a plea deal and was sentenced today after he led police on a high speed chase and struck an officer with a vehicle back in June of 2018. 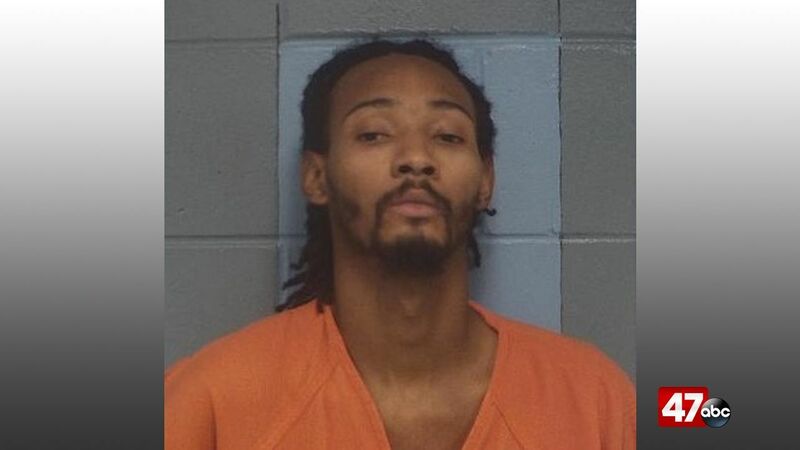 28-year-old Armand Cornish is facing three years behind bars for fleeing and eluding charges. Police say originally Cornish was facing possible attempted murder charges, however, the plea deal took those off the table. The incident took place in late June, and began as a result of an argument that Cornish had with his girlfriend. Following the fight, Cornish allegedly jumped into his girlfriend’s car and chased her down the street while she was naked. Cornish then led police on a high speed chase, and at some point during the chase, and officer got in front of Cornish in an attempt to get him to stop. Cornish continued driving towards the officer, resulting in the officer shooting at Cornish before he was hit. Following his release, Cornish will spend five years on probation.